I provide independent financial advice to ensure that every financial solution I present to my clients is based on unbiased research. 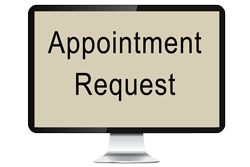 I provide administrative support to all our of clients. Whether you need help tracking down a tax form, completing an application form, or need an update on a pending transaction I can assist you. I love my job because I am helping to make our clients' lives easier and I love seeing our clients succeed not just in their financial live but also in their personal life goals too. 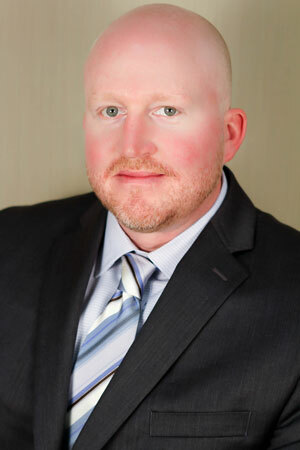 My primary role is assisting Jason in ensuring that each of our clients' financial questions and needs are addressed in the most timely manner possible. To book an appointment with Jason to discuss your financial strategy, please contact me at: (519) 615-6949.